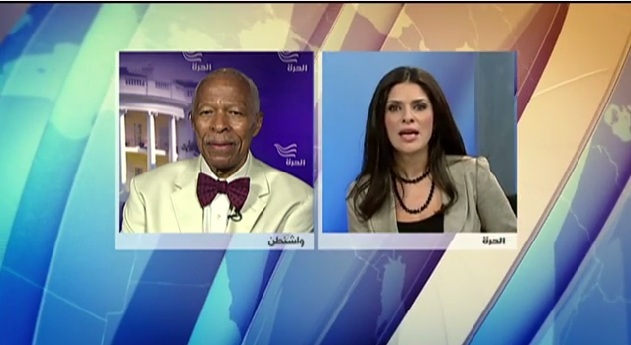 On 24 August 2014, Raymond Tanter was on Alhurra an Arabic TV.channel. Turning to Tehran to help stabilize Iraq would be like asking an arsonist to help put out the fire. So the road to stabilizing Baghdad does not run through Tehran. 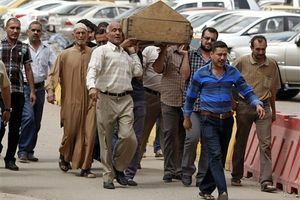 The road to Baghdad runs through a coalition of moderates in the region and in Iraq. And the road to Baghdad bypasses Damascus to provide more robust support to “moderate” Syrian rebels. Likewise, Washington needs to take action to relieve the plight of Iranian refugees held in prison-like conditions in Iraq. Called the People’s Mojahedin Organization of Iran (PMOI), these Iranian dissidents are the core of the prodemocracy movement and largest unit within the National Council of Resistance of Iran (NCRI). The NCRI/PMOI provided intelligence to Washington that helped save American lives in Iraq and continue to expose Iranian cheating on its nuclear weapons program. Hence, Washington should help resettle them to third countries, including the United States. 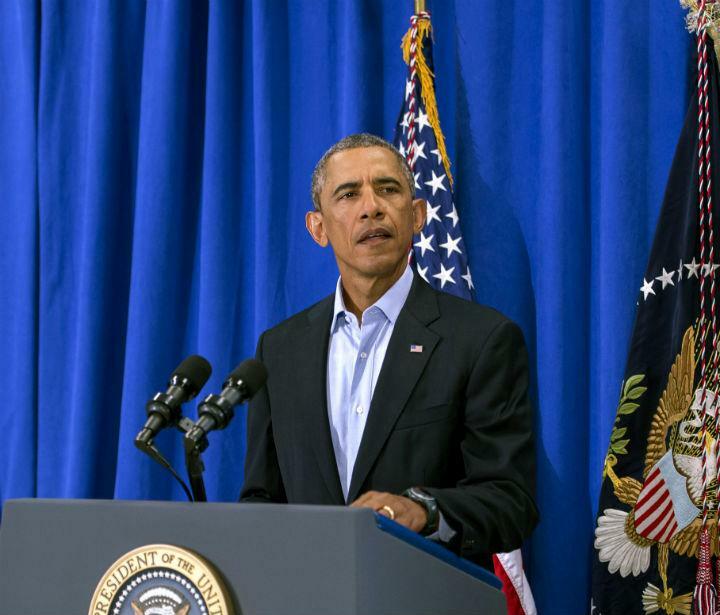 Boots on the Ground: Obama’s Options in Iraq. 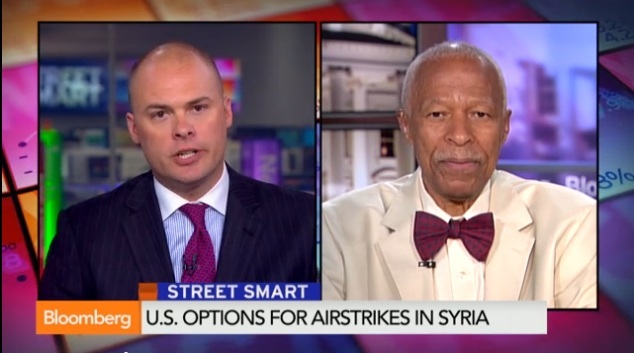 U.S. boots on ground in Iraq & Air Surveillance over adversary Syria an ally of Iran that pressures Camp Liberty. 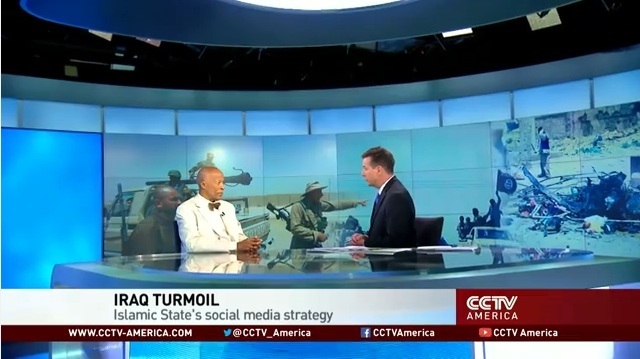 Tanter on CCTV America on James Foley vs ISIS in Iraq. Raymond Tanter Also Made Risky Trip To Visit Camp Ashraf In 2008 would travel to Camp Liberty.also in Iraq, if it were possible to do so. Raymond Tanter was a scholar of The Washington Institute researching U.S. policy options toward Iran and a former member of the White House National Security Council staff during the Reagan Administration. 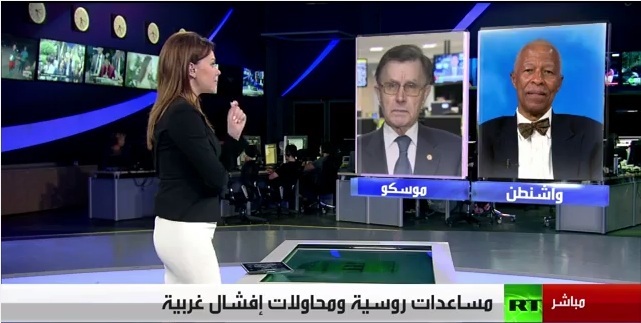 At 3:00 mins Tanter On RussianTV Arabic: Baghdad Invited US to Give Humanitarian Relief; Moscow Crossed Ukraine’s Border Uninvited.